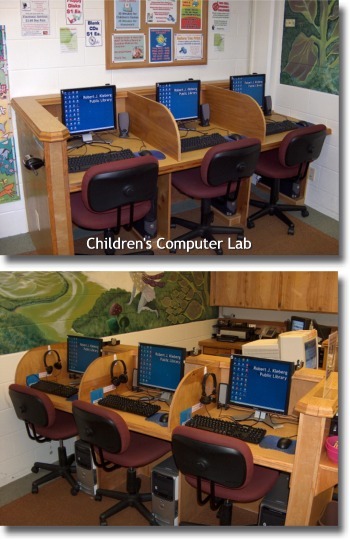 The Children's Computer Lab has a total of nine (9) computer terminals. All terminals have MicroSoft Office 2007 with Internet and are set-up with in-house printers. Six (6) of the terminals have been designated strictly for children's use and are fitted with web-filters to prevent access to inappropriate sites.The children's terminals have several educational programs and game sites installed. Three (3) terminals have been designed for adult patrons who are accompanied by small children. These terminals are non-filtered and have the same priviledges and access as those in the Adult Computer Lab. 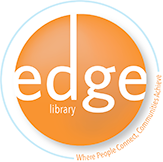 Note: All computer lab users must comply with the library's [ Children's Internet Access ] and [ Computer Lab Guidelines ] policies. 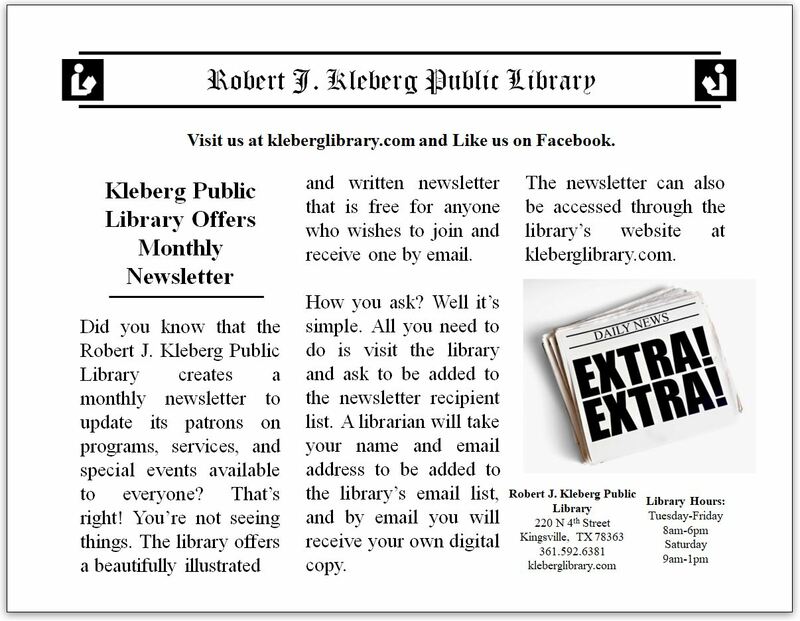 A valid Robert J. Kleberg Public Library card is required to access the Children's Computer Lab. The patron's library card account must also be in good standing. 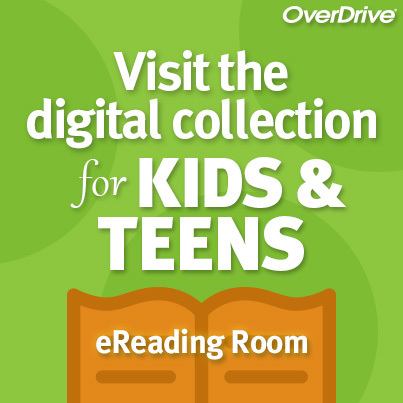 Library cards are available to children ages 5 through 17. There is a 45 minute time-limit for each terminal.